Wrigleyville venue Metro (formerly Cabaret Metro) are celebrating their 30th anniversary this year with what else… some shows. The first official anniversary event they’ve announced is Garbage on August 7. Tickets go on sale this Saturday (May 19), at noon CST. 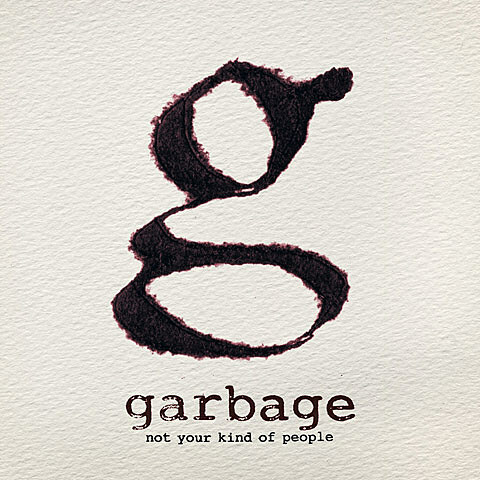 Garbage’s fifth studio album and first in seven years, Not Your Kind of People, hits stores on Tuesday, May 15 (TODAY), via the band’s own STUNVOLUME Records. Check out the LP’s cover art/tracklisting and some videos at the bottom of this post. In support of the album, the band kicked off a spring/summer tour last week, which will keep them on the road until mid-August.